Jason Aldean will headline the exciting fest next year, as well as become a father again to a brand new baby! 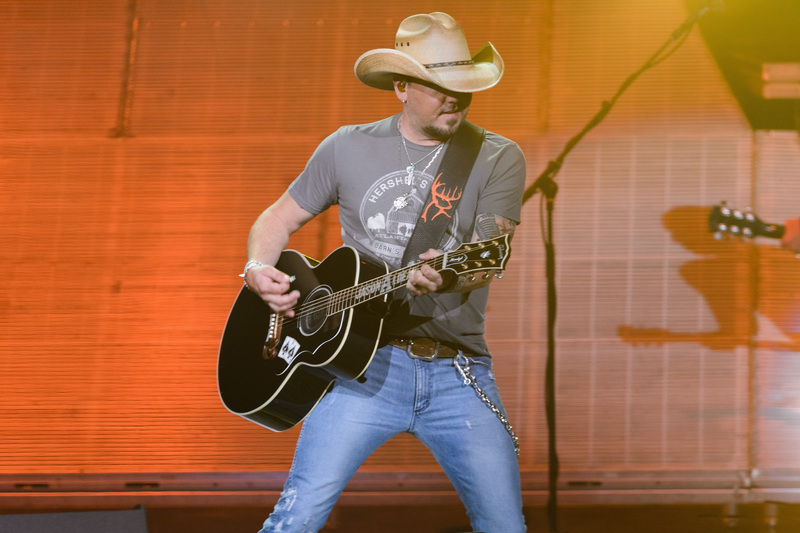 Live Nation’s Rock The Ocean’s Tortuga Music Festival is coming back for it’s seventh year and boasts country star Jason Aldean as a headliner! Coming back in 2019, the three-day fest will take place on April 12 - 14 on the scenic shores of Fort Lauderdale Beach Park in Florida. The festival features several ticketing options for fans, such as hotel packages (which includes a hotel room and festival passes) available now at TortugaMusicFestival.com, with more information including official onsale date, additional lineup and ticket prices to be shared in the coming months. 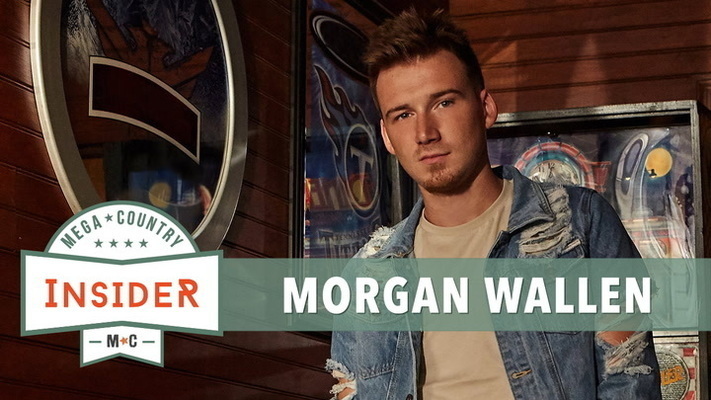 Tortuga Music Festival has quickly become one of country music’s leading destination events, with fans from all over the world traveling to enjoy the sun-soaked festivities. The festival often features a dynamic roster of artists with Rolling Stone praising the “eclectic lineup of musical styles and stars, from slow-rolling gangsta rap to Seventies pop-rock and straight up honky-tonk on two sandy stages.” With more of the lineup and headliners to be announced, we will keep you up to date on all the happenings for Tortuga Fest 2019! Along with the exciting festival news, Jason Aldean will be expecting even more life changing events in the upcoming year. The country star and his wife Brittany recently announced they are adding a new addition to their budding family and even more exciting, they just announced the baby’s gender! Shared on the stars’ social media pages, we see Aldean’s daughters, Kendyl, 10, and Keeley, 15, stepped up to bat, swinging at balls that released a pink dust once hit. Ahead of the big moment, Brittany asked both girls if they thought their new sibling would be a boy or a girl. 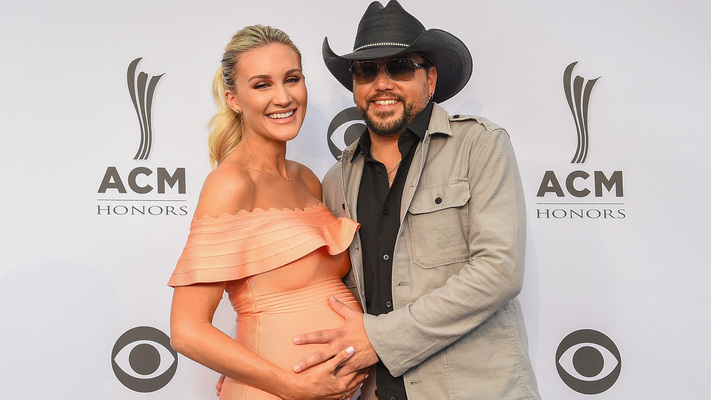 Jason Aldean & Wife Brittany Announce Baby No. 2!